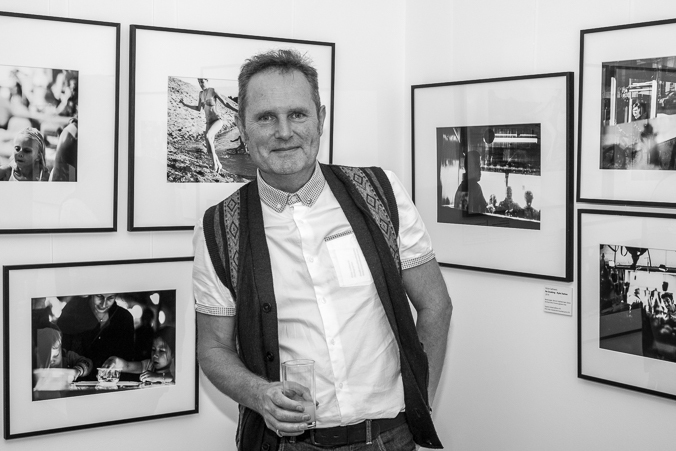 We are very pleased to announce the launch of the 2015 Isle of Wight Photographer of the Year competition. Open to all Isle of Wight resident photographers, whether amateur or professional, the registrations are now open. The Prizes and Judges will be announced as the competition progresses and don’t forget to read the competition Theme “It’s all in the frame!” & rules carefully. 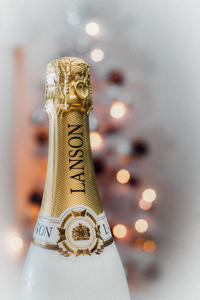 We are very much looking forward to seeing your images this year and we are sure that as with previous years the standard will be very high. Wishing the best of luck to all of you and keep checking back so that we can keep you up-to-date… Good Luck! We are very pleased to announce that the IWPOY winner, Victor Saltmeris, has launched his first solo exhibition ‘Spontaneous moments, Life through the hidden lens’ at Dimbola Museum & Galleries. This was Victor’s first prize for the 2013 Isle of Wight Photographer of the Year competition and he commented that as a photographer the prize couldn’t have been better, it made him think more about his work, forcing him to work to a strict schedule and overall improving all aspects of his photography. 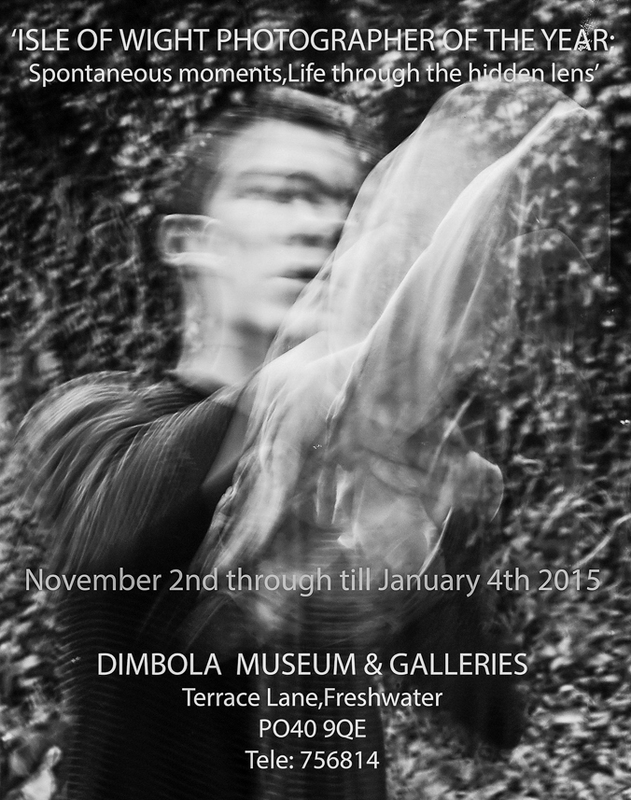 Victor’s exhibition runs from November 2nd through till January 4th 2015 and we can recommended a visit. We would like to take this opportunity to again congratulate Victor on his winning entry and exhibition. 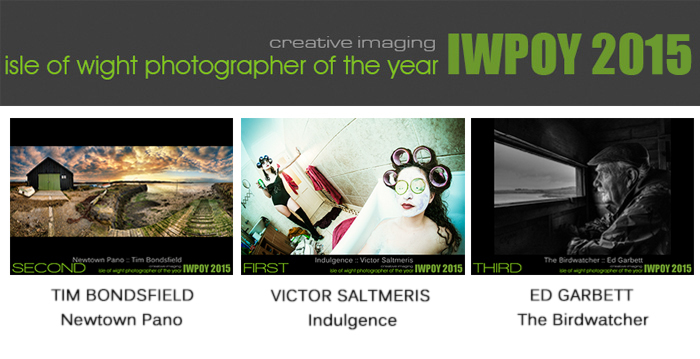 We very much look forward to seeing Victor’s new work in the next IWPOY competition, details to be announced soon. 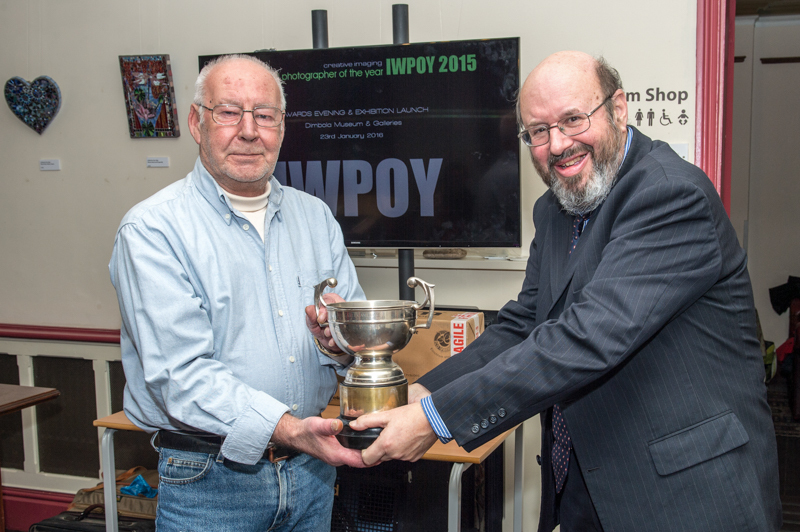 It is with great pleasure that we can announce Olympus as the IWPOY’s major sponsor for this year’s competition. 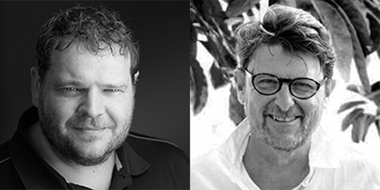 The winner will receive an Olympus Pen E-M2 as part of the prize fund for IWPOY 2013. 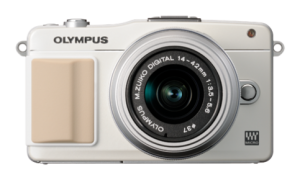 Olympus supports photography and photographers all over the world being active on the Isle of Wight for several years. We are very lucky that they have agreed to sponsor IWPOY this year and extremely excited in welcoming them on-board. Image quality: Best in class, upgrade your photos to pro standard with a camera that’s a fraction of the size and weight. Super-Fast autofocus + Touch Release: Get super-speed autofocus and a fast-response touchscreen that lets you focus and shoot with your fingertips. Intuitive & user-friendly: The E-PM2 is packed with clever technology and design, all aimed at letting you take great shots with ease. Get arty with Art Filters! : Give your stills & movies an artistic look – with a range of 12 striking and easy-to-use Art Filters.